Can we also ask your WhatsApp or Viber? Or is there any way we can contact you? We want to call you as soon as possible because we are running out of time. My boss said that we are choosing either Homag ptp160 with 4-axis or Biesse rover gold with 4-axis. Thanks for the reply. We’ll try that one. Here’s an email from Homag for reference. I’ve tested run these programs by using WoodMotion software. And figured out that there are some issues at tool approaching and withdrawing modes in some programs and accuracy offset in bottom drawer, left side and right side programs according sample drawer PDF file. So, I’ve edited the programs and regenerated to WoodMotion. When I tested run again these programs, everything is fine and okay. 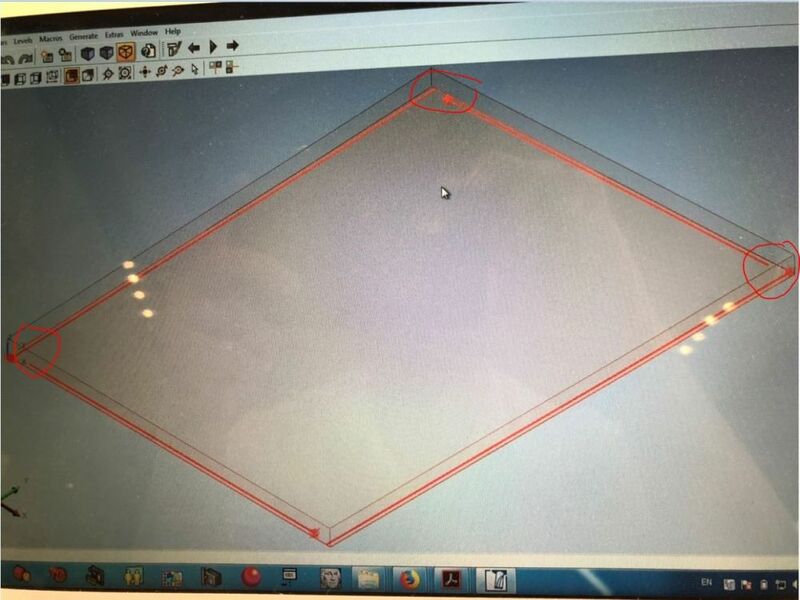 There might be built in CNC simulator software at PTP 160 and I would like to suggest the customer to try it out first with the programs which are generated from CAD/CAM before actual running with the panel. So that, the issues and error are easy to figure out without damaging to the panels and machine components. I’ve created a video when I tested run the program at WoodMotion and the file size is too big to attach at email. So, I’ve uploaded these video to YouTube channel. Please click the link below for viewing. And don’t forget to select HD option for better viewing. My boss wanna add something to ask. Do you have instruction/details/usage for each post-processor properties? However, the milling seems to be incorrect. Did we miss something to set? We are using V6 quadro runners for a couple of closet projects. We haven’t set any sub-method for drawers yet. Just wanna know if we could ask a sample for this kind of set.